The St Andrews Institute for Data-Intensive Research (IDIR) was set up in September 2014 to provide a focus for research and teaching activities across the University driven by access to “big data”. IDIR does not directly sponsor or manage any research of its own: rather, we help researchers to collaborate within and beyond their home Schools in areas relating to data and computationally-intensive research. 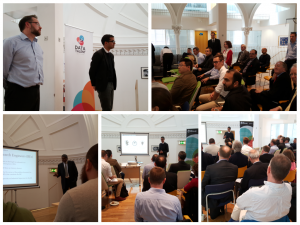 In the past we have hosted the Summer of Vs (Variety, Veracity, Velocity & Volume) and Summer of Data Workshop Series. This year’s programme of events are being organised by Özgür Akgün and Ruth Hoffmann. Get in touch with them if you would like to contribute. Are there still two cultures? 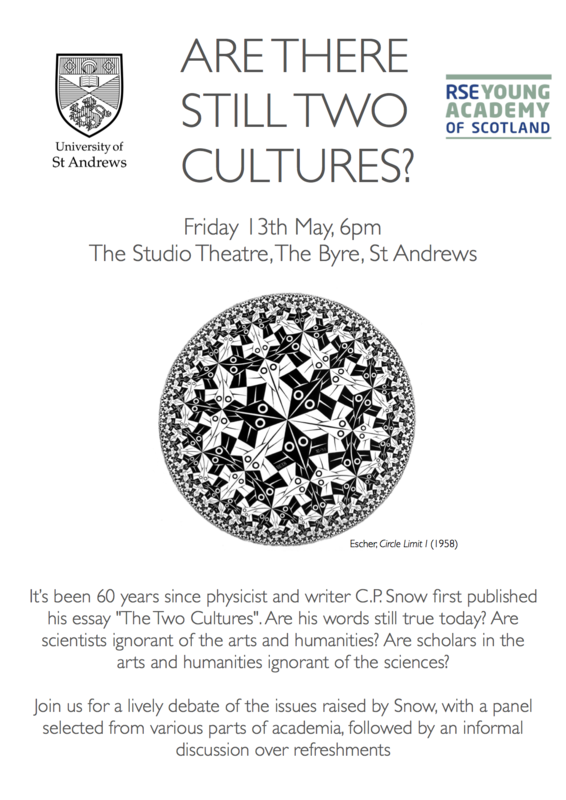 This Friday the Royal Society of Edinburgh’s Young Academy of Scotland is hosting a panel discussion and debate to celebrate the 60th anniversary of one of the most influential essays of all time. CP Snow’s “The two cultures” has passed into popular culture as the idea that arts and sciences are separated by an almost unbridgeable gap in understanding. But is this still true, as science and technology become ever more entwined with our everyday lives? Can we afford to tolerate mutual incomprehension between different groups, and how might we bridge the gap? 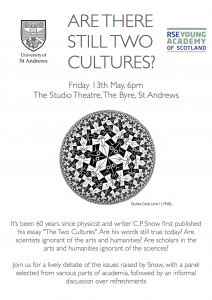 A small panel will discuss “The two cultures” and its relevance to modern times in the Studio Theatre at the Byre from 6pm on Friday 13th May, followed by a drinks reception. 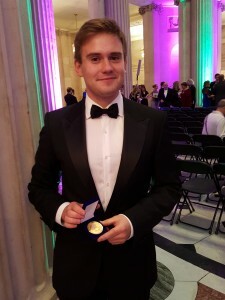 The panel includes Prof SimonDobson from the School of Computer Science, who also directs the St Andrews Institute for Data-Intensive Research that aims in part to bridge the two cultures by bringing data-driven computational techniques to both arts and science projects.